Africa’s local champion and superstar musician – Akon – has landed in Monrovia, Liberia for the launch of new solar energy and education initiative #LightToLearn. 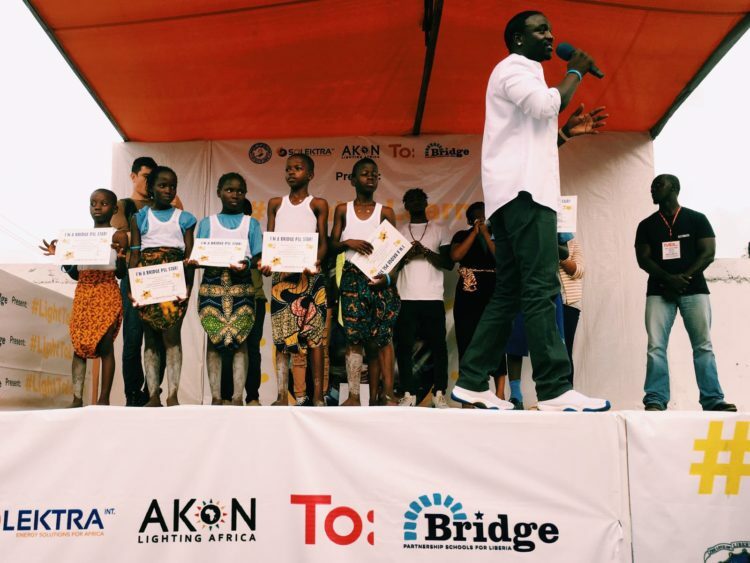 Akon was greeted at his hotel by crowds of school children from JW Pearson Elementary School (part of the Bridge Partnership Schools for Liberia) holding #LightToLearn signs. Government officials, VIPS, his partners from To: and press were also there. The star had a big smile on his face and happily took selfies and pics with everyone there. 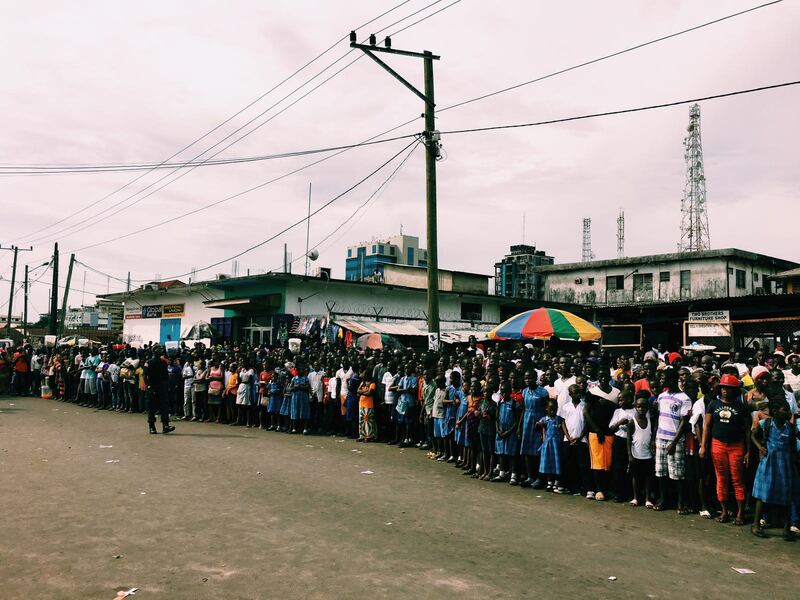 The award-winning artist has always shown and spoken about his love for Africa and the importance of giving back to the homeland. 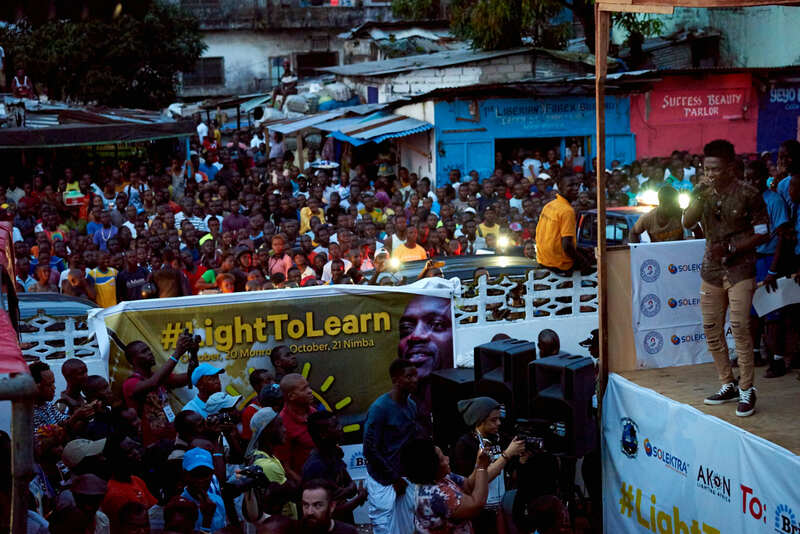 He is expected to be in Liberia for the next few days in order to unveil the #LightToLearn project. He’ll also be speaking with Madam President herself on how #LightToLearn can further enhance the lives of the country’s people who live without electricity. 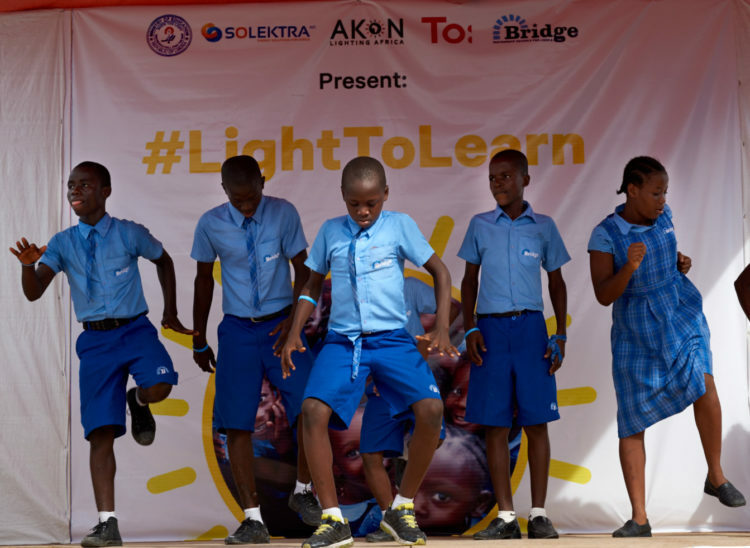 A special #LightToLearn Talent Show Competition featuring Bridge Partnership School students from all over the country has been organised showcasing an array of talent. 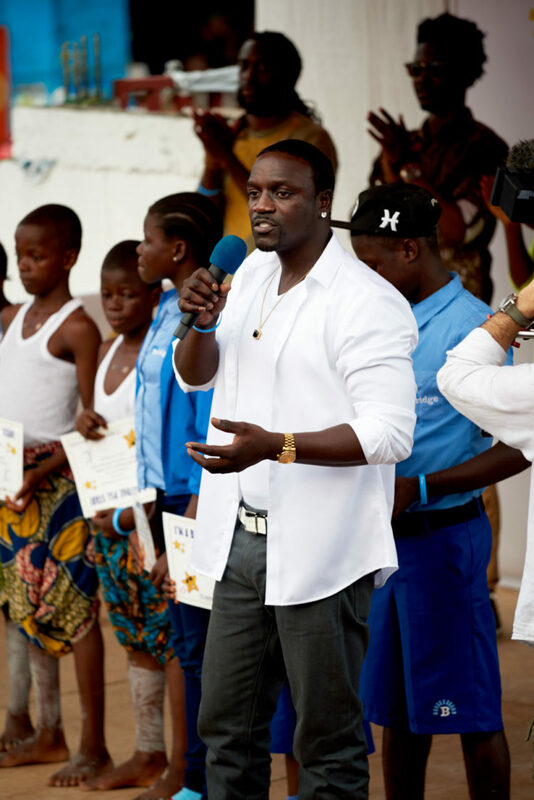 Akon along with other Liberian personalities and stars – F Dot A Dot, Master Queen and Shizzle – will be among those deciding on the winners. 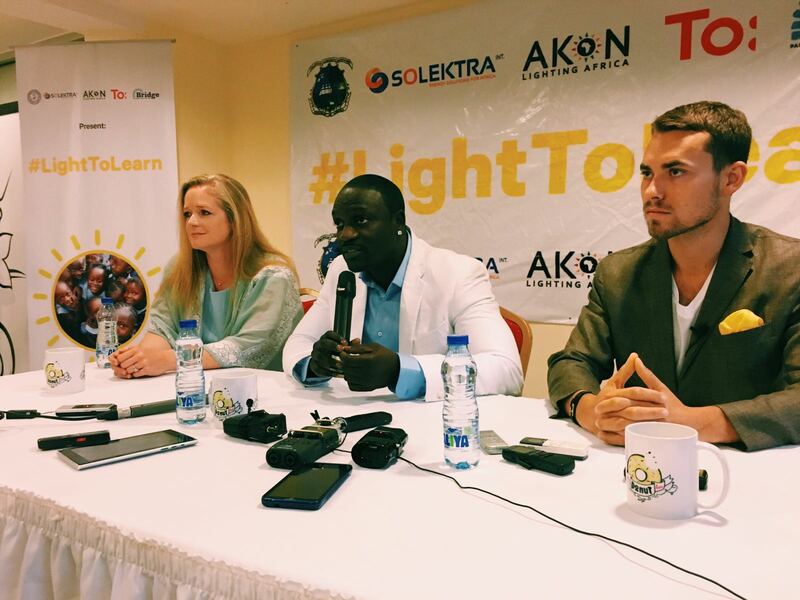 TRUE 212 is a partner of the LightToLearn initiative and will be proving footage of the event to TRUE Africa and other media outlets. 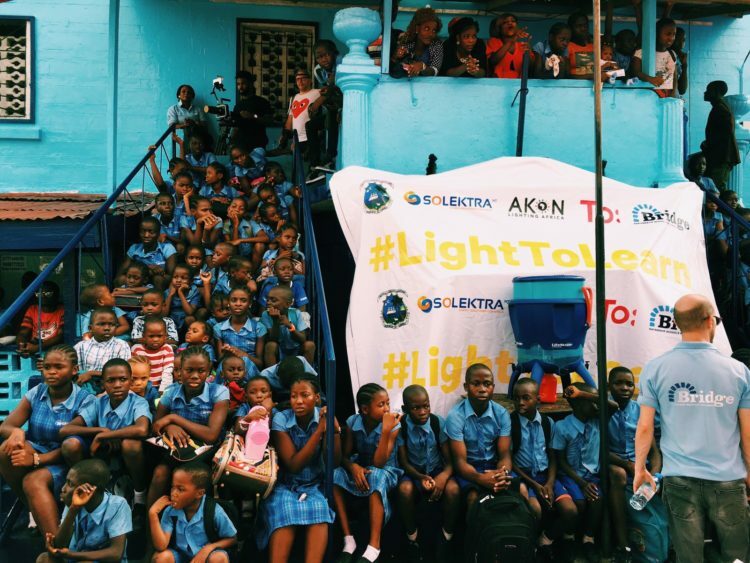 The Light to Learn initiative highlights the positive impact of investment in Africa’s sustainable power and education, and the importance of developing both sectors as they propel Liberia and the continent towards a better and brighter future. While 80 per cent of the world’s population has access to electricity, only 30 per cent of the African population enjoys this benefit. Today, almost 600 million inhabitants live without electricity, particularly in rural areas. In some countries such as Liberia, there is virtually no access to electricity except by petrol generators. 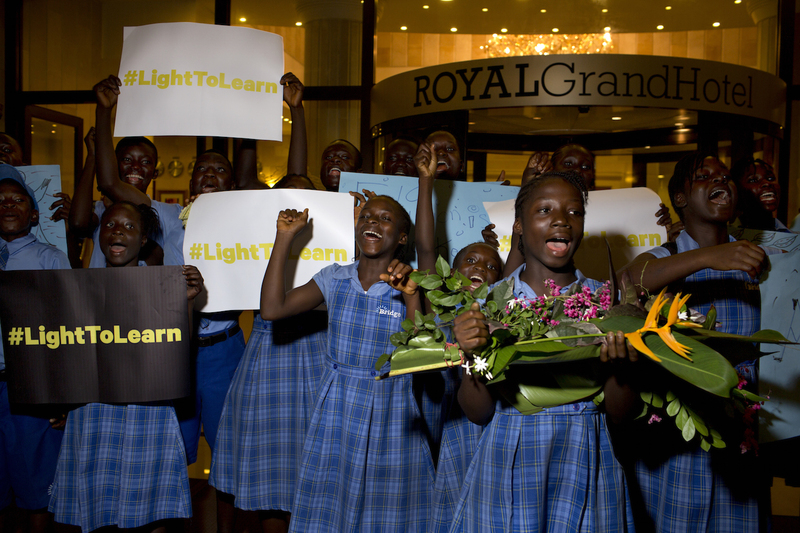 Follow #LightToLearn on Twitter and Facebook.